We couldn’t do what we do without the support of these fine establishments. According to recent surveys, 75% of Canadians are worried about the accumulation of plastics in oceans. Does your company want to be seen as part of the solution? By sponsoring Ocean Legacy Foundation’s work, your organization will gain access to audiences across Canada and around the world concerned about ocean plastics. Whether you are looking at targeting a specific market or a wider public audience to help promote your brand, expand networking connections, or engage employees in a meaningful experience, The Ocean Legacy Foundation has an opportunity that will meet your business needs. The Ocean Legacy Foundation’s mission is to reduce the amount of plastic entering ocean ecosystems. We work with hundreds of organizations and volunteers coordinating marine debris cleanup expeditions, working with patented technologies such as Plastic to Fuel to process plastics, identifying and developing markets for ocean plastics and derivatives, engaging communities and raising public awareness through education and volunteer programs, as well as mapping ocean plastics globally. Our foundation is grateful for the support it receives from the following generous organizations. Are you interested in becoming one of our sponsors? We accept any in-kind donations such as food, clothing, weather gear, boat fuel, expedition supplies, groceries, cleaning supplies, office supplies, health supplies, waste management supplies, etc. Anything your company or organization can help us with is welcome, as well as, of course, monetary donations! CONTACT US TODAY FOR MORE INFORMATION! Help us to support the success of our sponsors and partners, as they have supported us! These are honourabe businesses that care about our planet. Visit their websites, buy their products and learn more about their respective endeavours! Collaboration is the key! The Ocean Legacy Foundation is a Canadian federally incorporated non- profit which integrates education, clean up expeditions, on-line mapping and plastic to fuel technologies into a unique program to mitigate plastic pollution. These four areas of focus are foundational in the development of a strong connected and mobilized global network; cleaning the natural environment while demonstrating sustainable technologies to manage plastic resources. Initiated in 2013, its members have collaborated locally and internationally to clean up shorelines and complete research around British Columbia, CAN, Yelapa, MX, Alaska, USA and across the Pacific Ocean in the North Pacific “Garbage Patch”. 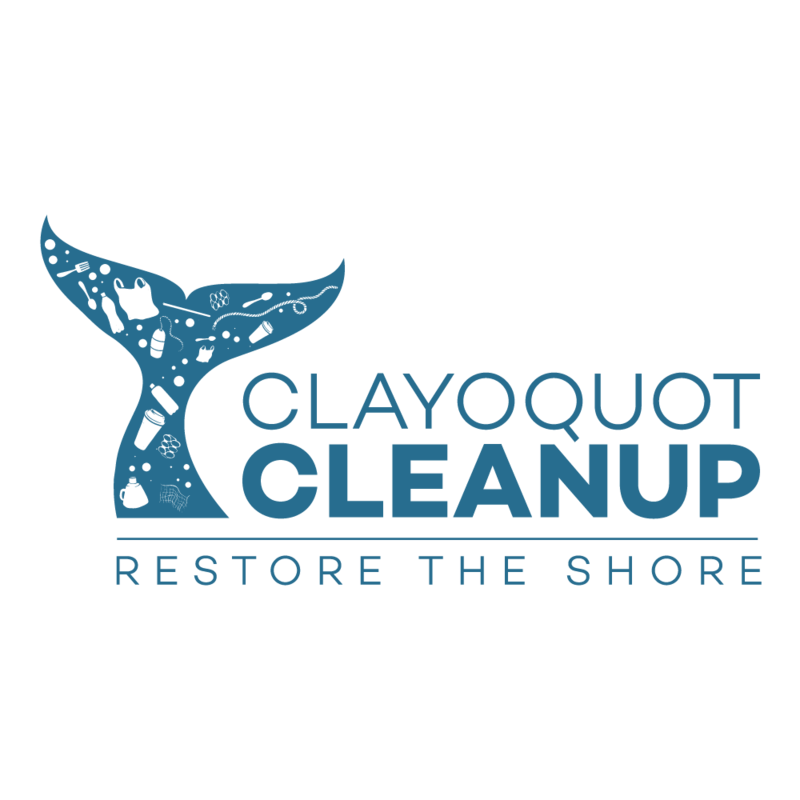 Volunteers have now cleaned over 25 kms of rugged Vancouver Island, BC terrain, removing well over 30 metric tons of mixed plastic, foam pollution and Japanese Tsunami Debris. The entire team has been volunteer based, as most funding has been collected through small private donations, out-of-pocket and volunteer labour. The organization is building its capacity, infrastructure and continually growing a professional team. In 2015, funding was acquired through a Lush Cosmetics grant to purchase a small scale plastic to fuel machine with plans to create one of the world’s first pilot programs which uses plastic to fuel technology in a land based recycling strategy. This initiative will mitigate plastic pollution from reaching fresh water and ocean environments. Now in 2016, we have joined forces with the Canadian Ministry of Environment to receive some funding via the kind financial gift given by the Government of Japan. This season our operations have expanded immensely and we are currently working with countless communities and passionate volunteers along the West Coast of Vancouver Island including the Checleset and Mowachaht/ Muchalaht First Nations. We look forward to forging new relationships, collaborations and partnerships, as well as attaining financial sponsorship; which will enable us to continue to expand our operations. Offering our educational resources, solutions, strategies and tools to the communities and areas in need of them the most. We are in this together! Let us collaborate in ways that create an international effort towards mitigating our plastic polluting ways. READY TO DONATE TO OUR CAUSE? Every little bit helps us do great work! From user-generated hotspot mapping, cleanup expeditions and a global ocean directory to plastic to fuel conversion technology!